The following are detailed specifications about the Under Cabinet Cord and Plug Module. 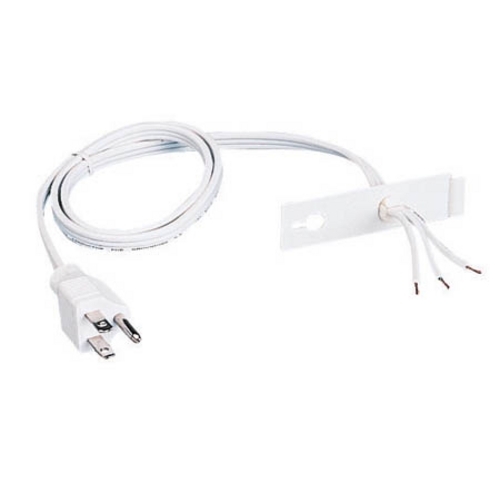 This cord and plug module features a six foot cord with a 3-prong plug. It is designed to convert direct wire Juno under cabinet lights into plug-in models. This Under Cabinet Cord and Plug Module is part of the $item.xCollectionName Collection from Juno Lighting Group. The following items are also part of the $item.xCollectionName Collection.